Have You Joined the LED Revolution? Don't Be Left in the Dark! In today’s age it is almost impossible not to see LED lighting at every turn. From streetlights and parking lots – to department stores and hotels – LED is everywhere. In the past, darkness prevailed. Car dealers were turning off their lot lighting at midnight in an effort to save money, and the energy crunch resulted in reduced lighting in offices and businesses alike. Some stores appeared closed as the lights were so low. Back then, energy saving solutions required reducing your light output because a lower wattage lamp was also a lower lumen lamp. These days the lights are on! Auto dealerships are brightly lit throughout the night, and supermarkets are back to enticing their customers with bright sparkling stores. A car dealership can now replace a 1000 watt high intensity fixture with a 300 Watt LED fixture, resulting in a 70% operating cost reduction. For the first time it is possible to reduce your energy consumption, while at the same time increase your lighting output. Lighting efficiency is measured by Lumens per Watt (LPW), similar to how the automobile industry measures car efficiency in miles per gallon (MPG). The absolute best fluorescent T8 lamp struggles to achieve 100 LPW, while new LED product equivalents can provide upwards to150 LPW in efficiency, with predictions of 200 LPW just around the corner. As the market for LED continues to experience growth in the lighting world, more and more companies are trying to capitalize on the opportunity. This has resulted in a “Buyer Beware” industry. It is important now more than ever to trust your supplier of lighting. Many inferior products or knock offs can resemble reputable products. This is where WAXIE can be your guide. 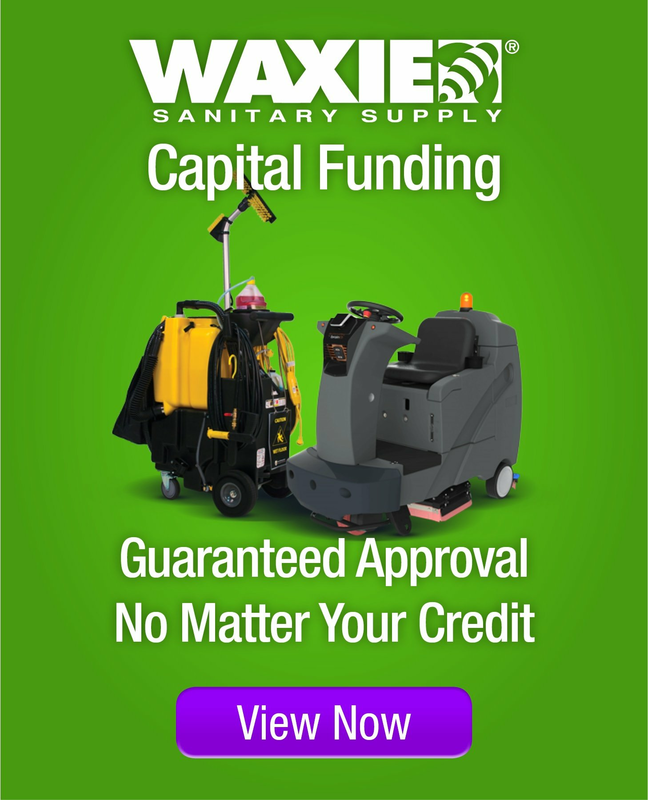 We thoroughly vet all of our vendors, and the trust you have grown to expect from WAXIE with all of our products is the same trust you can expect with all of our new lighting innovations. At WAXIE, we focus on three strategies in LED lighting recommendations: Good, Better and Best. All three strategies are available (and all three strategies can work) based upon your individual goals. We always strive to meet your overall lighting objectives, and not to “oversell” something which won’t meet your needs. This is the same consultative approach you have come to know and expect from WAXIE in all facets of our business. GOOD: Your lighting fixture is in reasonably good condition. There are now T8 LED lamps that utilize your existing ballasts, reduce energy usage to half (or greater) and provide better illumination without re-wiring or changing the fixtures. Your lighting fixture will look the same, last twice as long, consume half the energy, and the new LED lamps contain NO MERCURY. With the current cost of “Plug and Play” T8 LED lamps, paybacks of less than one year are not uncommon. BETTER: Once again your fixture is in reasonably good condition, however you no longer want to deal with ballast replacements and are seeking a full system solution. Or, perhaps you still have T12 lamps and are struggling to find replacement parts. In these situations a fixture modification is possible. WAXIE’s Snap and Go kit can easily be installed with virtually no tools. This means that an LED driver and two magnetic LED strips are attached to the fixture with strong magnets, and “snapped” into place. The result is a 40% to 50% energy reduction and product rated life of over 11 years (based on 12 hours of usage per day operation). Paybacks of under 24 months are easily achieved. BEST: Fixtures are old with cracked or yellowed lenses, and a new “look” in lighting is the goal. A complete fixture change can offer many options! Anything from operating your lighting from your computer or smart phone to remotely changing the intensity of the light with sophisticated controls is possible, and there are many options to choose from. The cost is higher so the payback is longer, but the end result is a personalized custom lighting system. Whichever strategy works best for you, WAXIE is working hard to brighten up the world with our new progressive and energy efficient lighting. Partner with us, and let WAXIE “LED” the way!